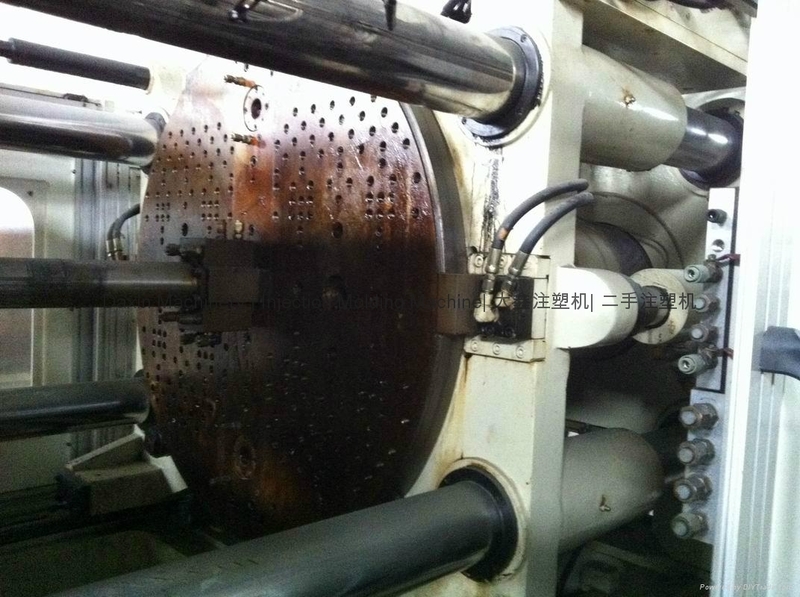 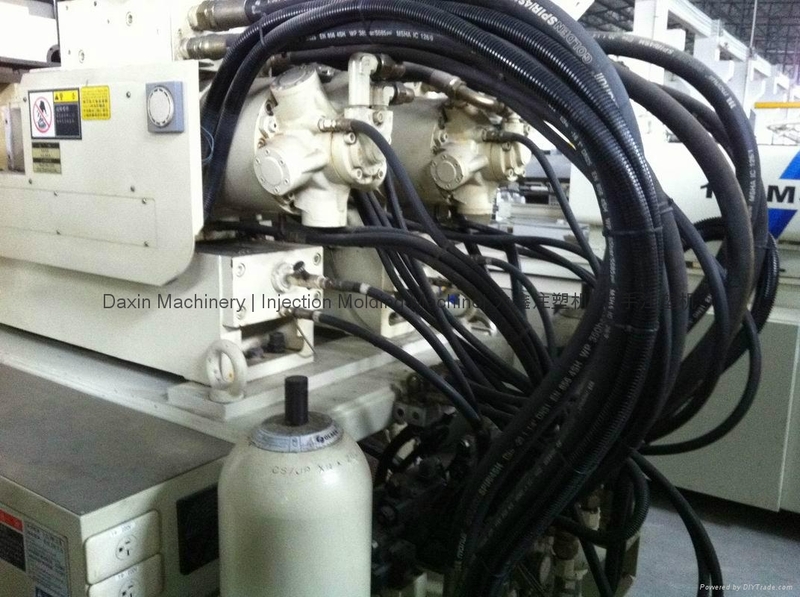 Machine come with accumulators, two hydraulic clamp tank. 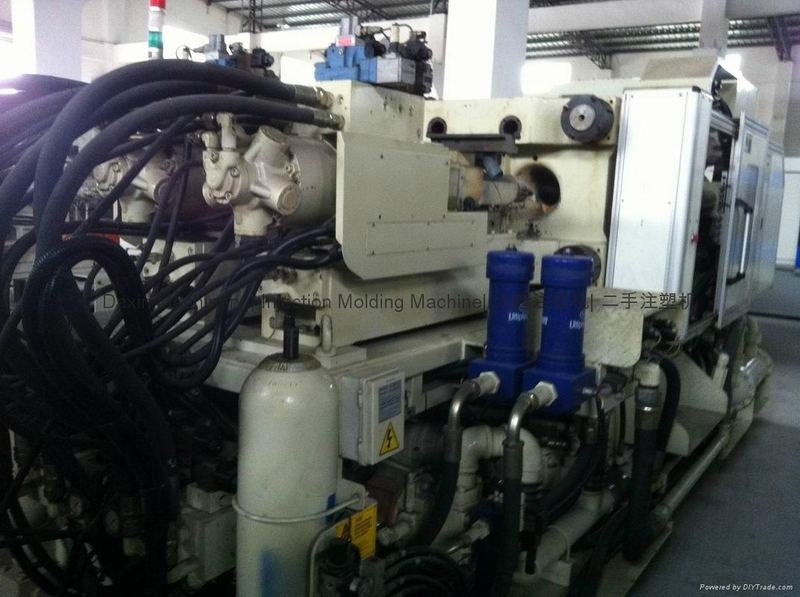 It is in very good working condition. 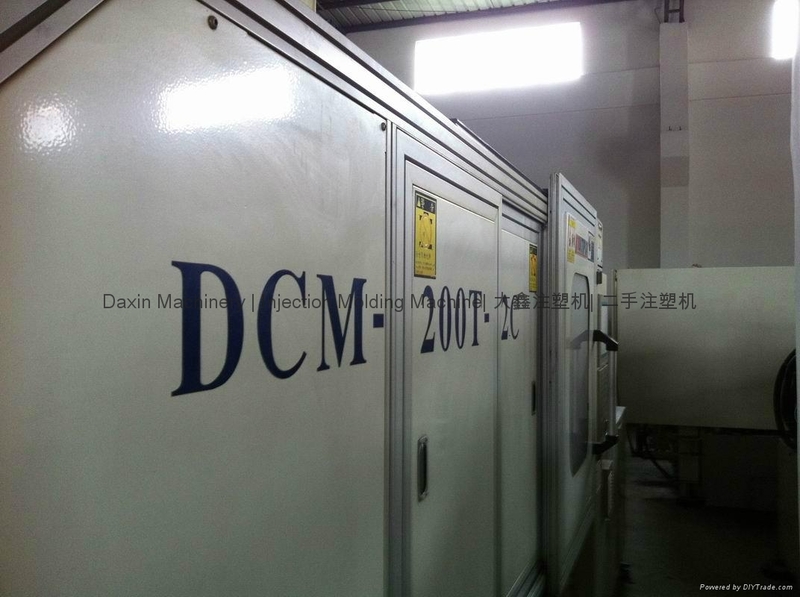 It is a much bigger machine that the usual 200t. 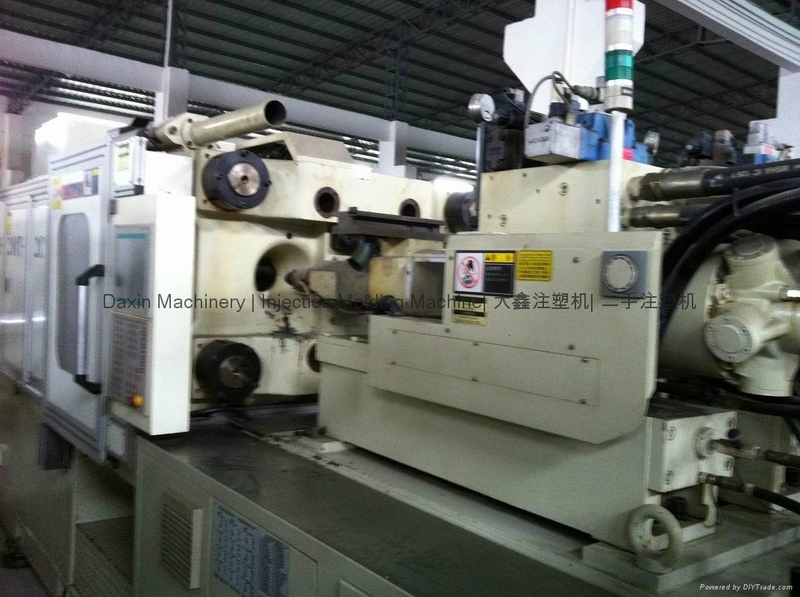 Interested buyers are welcome to inspect machine anytime.